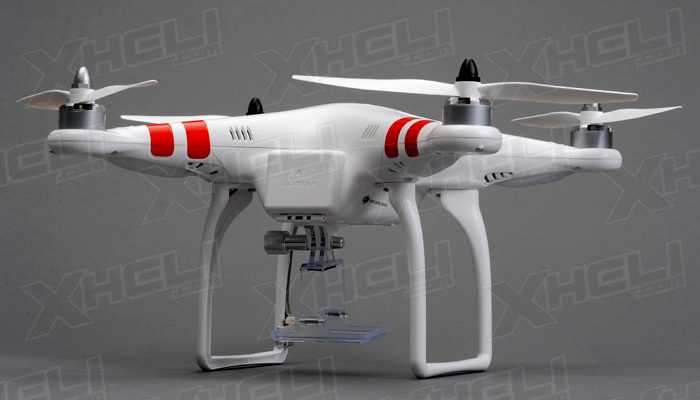 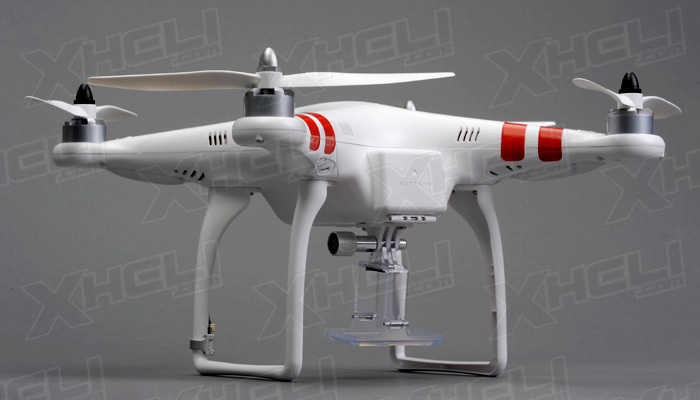 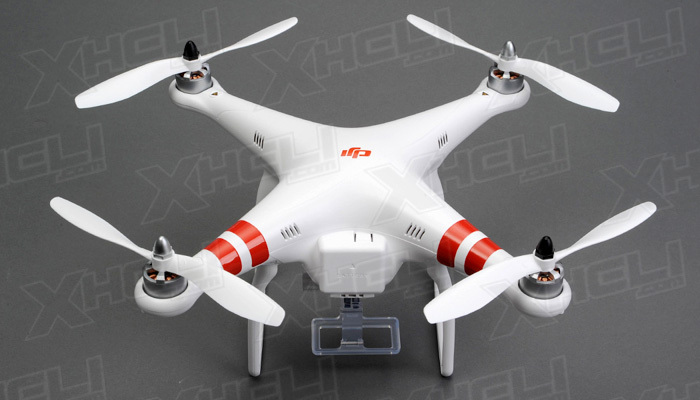 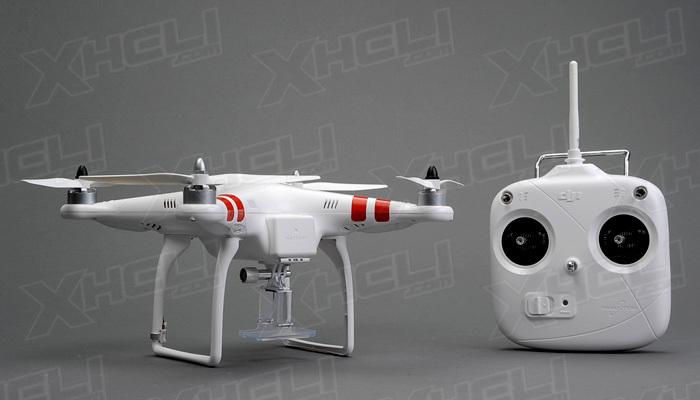 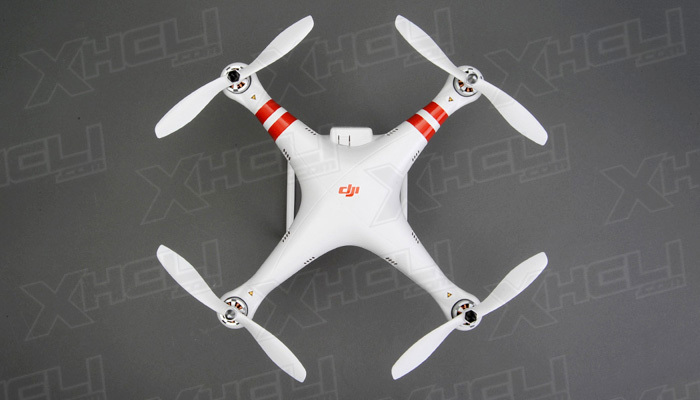 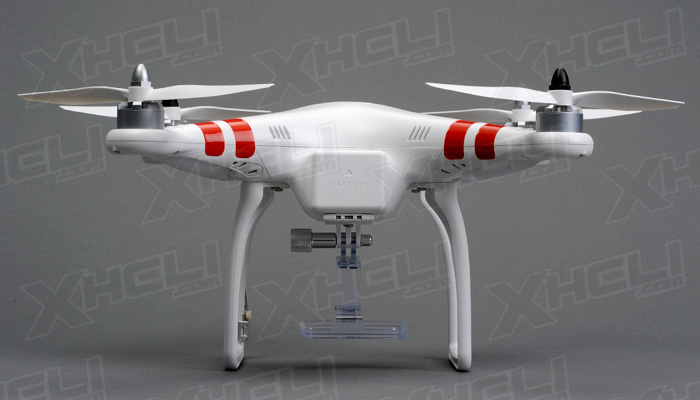 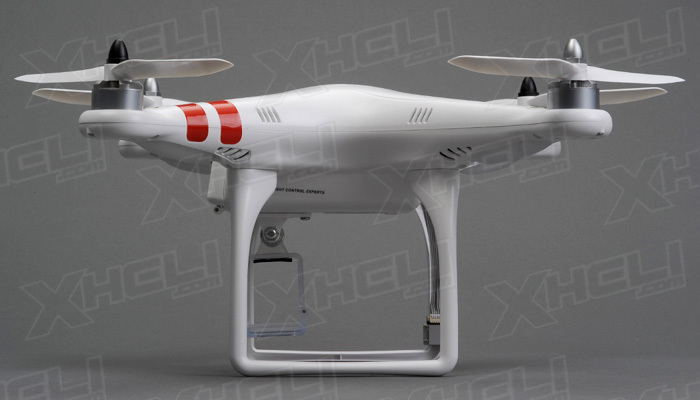 The DJI Phantom Radio Controlled GoPro/Small Camera Aerial Rig is a compact and highly integrated quadcopter design. 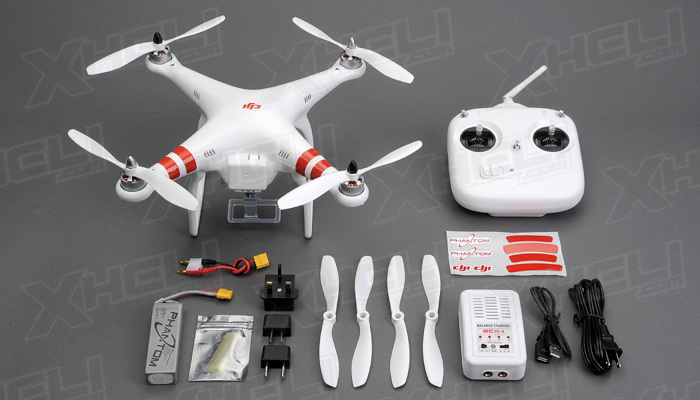 This means that it is easier for you to pack it to go on your flight expeditions. 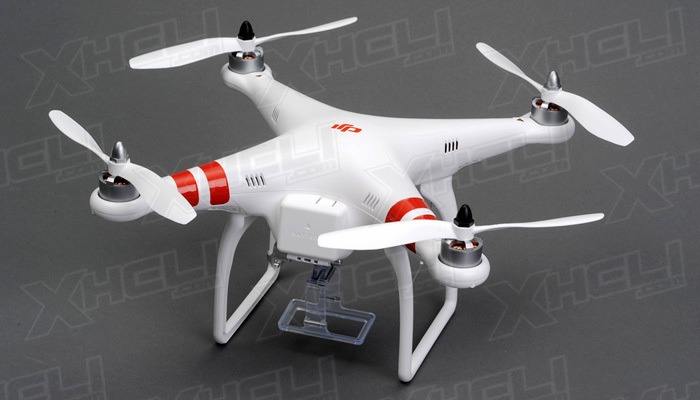 The streamlined design brilliantly reflects the aesthetics of its industrial construction. 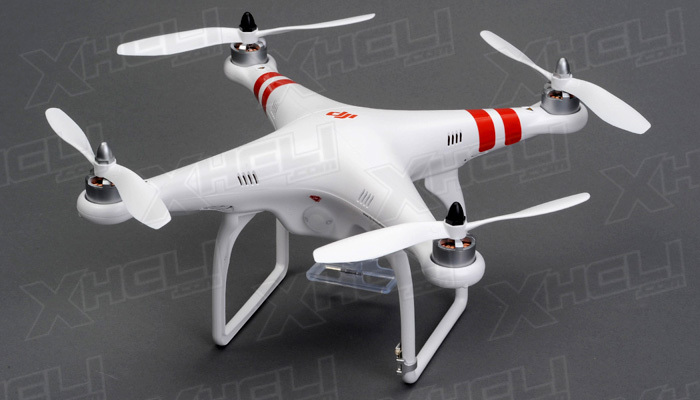 The fantastic visual effects allow you to appreciate its design of from follows function. 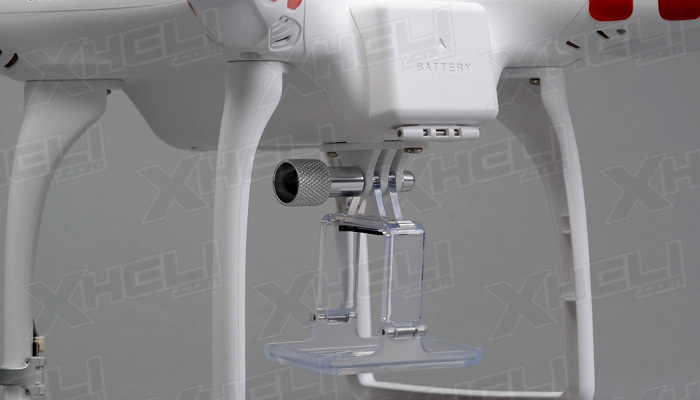 The Phantom also has the ability to accept a mount for a GoPro or other light and handy cameras allowing you to shoot aerial footage providing you with a whole new filming experience. 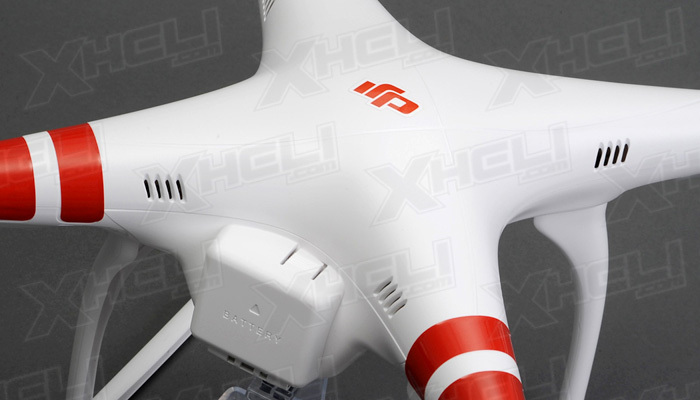 Phantom contains a 2.4ghz remote controller and receiver, which helps the user to completely avoid the inconvenience of purchasing such things. 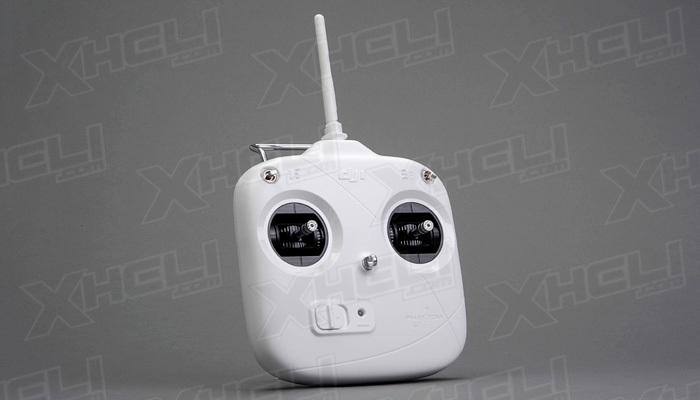 The only thing you need to do is to add batteries for the transmitter (4x AA dry cell). 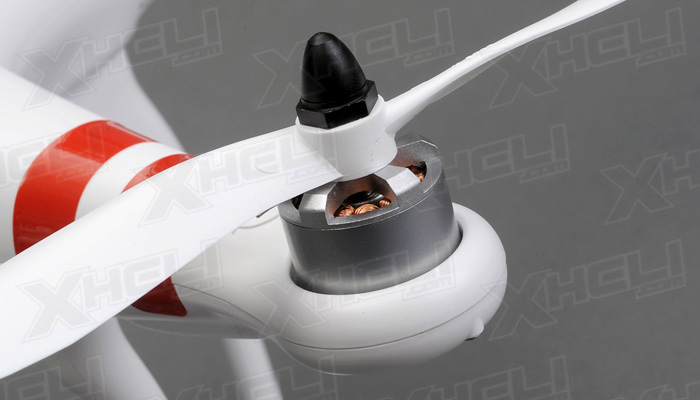 The 2.4 G ISM frequency makes the effective control distance up to 300 meters (variable due to specific flight environment). 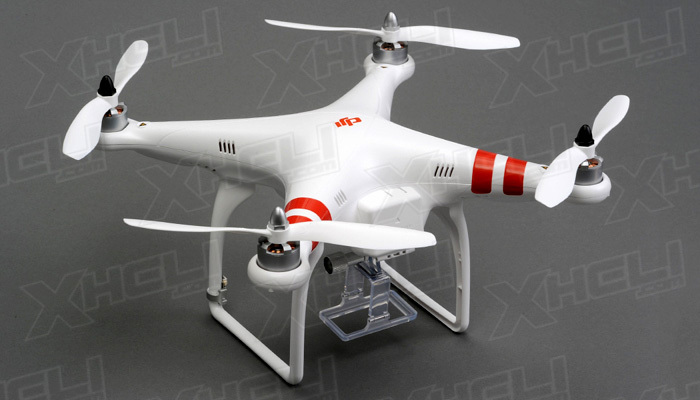 The frequency hopping anti-interference design allows multiple remote controllers to work at the same time, and provides a reliable remote communications link.